Up in a flash and bursting with fun, this colourful Pop up play tent will have little ones ready for playtime in no time. Join your favourite characters for days filled with fun in this Pop up play tent for kids. 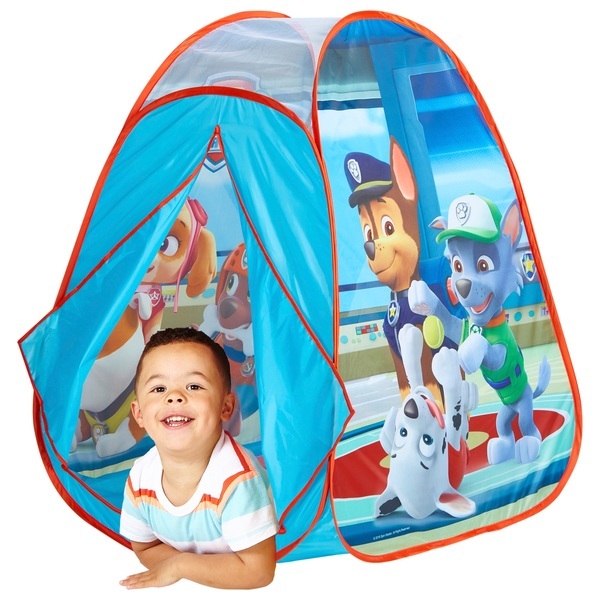 Ideal for adventures inside and out, this pop up play tent features their favourite characters and bright colours that boost the fun-factor. Plus it’s quick and easy to put up and simple to store away. So whether they’re having fun in the house, or playing in the garden, fun and giggles with their favourite characters are guaranteed.